LtColonelRoyMustang wrote: Going through the 1st mass effect game for the 5th time, got my female shepard, solider class to level 60 and I am going to import her into Mass effect 2 when I complete the 1st game again! Very nice. I still need to invest more time in that series. Didn't get much past an hour into the first game. Loved the gameplay though. Going through the 1st mass effect game for the 5th time, got my female shepard, solider class to level 60 and I am going to import her into Mass effect 2 when I complete the 1st game again! Captain Pkmn wrote: I got tired of playing my Xbox One by myself, and Kevin keep on telling me excuses. Sometimes I know he telling the truth but it mixed in with all the stupid excuses... It annoying. Any way, I'm preparing my XP computer-- so that I can play with Dad on several LAN party games: MechWarrior, arcade games, and bunch of XP multiplayer games. I just need a long Ethernet cable, which I'll get it on Tuesday maybe. I'm excited but there several games I wanted to play with Dad but it too advanced. I keep thinking that Windows Vista games can be run on Windows XP but that not the case. Lately I'm feeling like people are ignoring me and don't want to do anything with me... So I went back to playing Computer games on Steam. I've been playing mostly Garry's Mod stranded game mode. It pretty fun. Any way, I bought speakers and couple of stuff for the Windows XP. I'm thinking of getting joysticks for it as well. 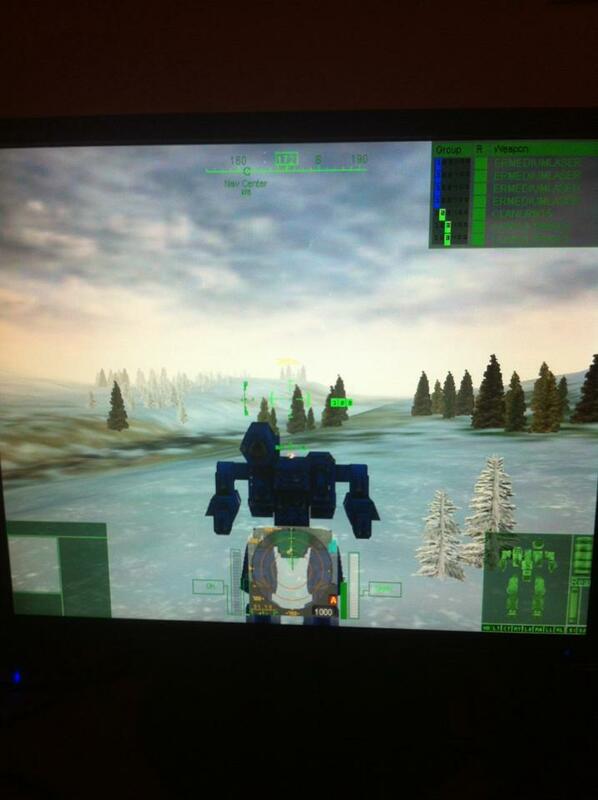 In spoiler below is the picture of me testing MechWarrior on the Windows Xp. When did dad get on board with playing video games with you? He didn't play one time with me while I lived there!!! I got tired of playing my Xbox One by myself, and Kevin keep on telling me excuses. Sometimes I know he telling the truth but it mixed in with all the stupid excuses... It annoying. Any way, I'm preparing my XP computer-- so that I can play with Dad on several LAN party games: MechWarrior, arcade games, and bunch of XP multiplayer games. I just need a long Ethernet cable, which I'll get it on Tuesday maybe. 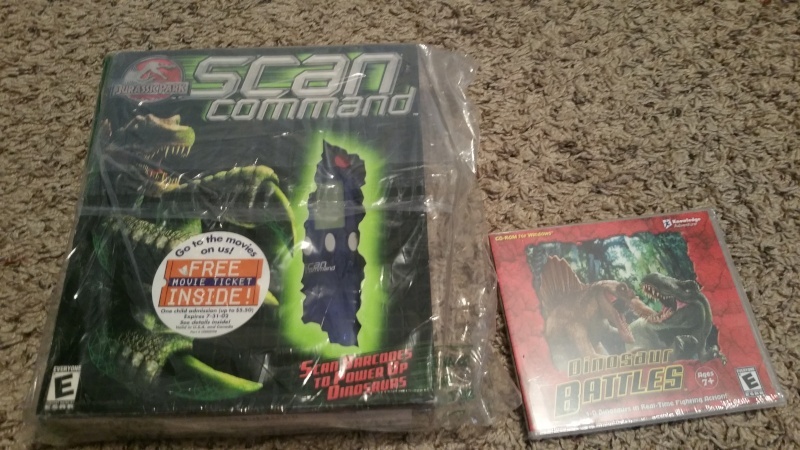 I'm excited but there several games I wanted to play with Dad but it too advanced. I keep thinking that Windows Vista games can be run on Windows XP but that not the case. Lately I'm feeling like people are ignoring me and don't want to do anything with me... So I went back to playing Computer games on Steam. I've been playing mostly Garry's Mod stranded game mode. It pretty fun. Captain Pkmn wrote: I'm continuing Rocket League, trying to master the boosting in the air-- Though I keep winning 10 games in a row, I still want to be better. Also I played Doom Multiplayer but not the story yet. I love the game mode called: Frozen. It reminds me of Search and Destroy on Call of Duty but if you die... you have a chance to get back into the game if your teammates are awesome. and it was an excellent game, I will NOT spoil it or give anything away, but, I found it to be a lot of fun and is my favorite uncharted in the series!!! 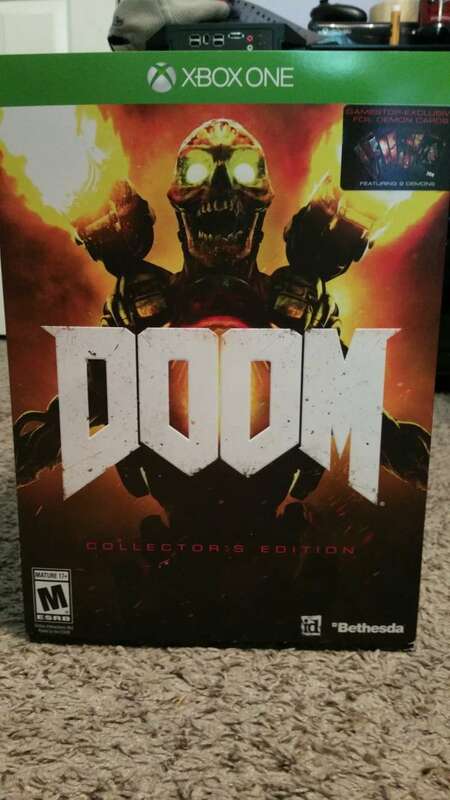 Just got to chapter 19 of Uncharted 4 tonight, and picked up the DOOM CE for my xbox one! EDIT: I also bought the old puzzle game snood for my PC, so I have been playing that. It is incredibly addictive!!! I'm continuing Rocket League, trying to master the boosting in the air-- Though I keep winning 10 games in a row, I still want to be better. I just finished Diablo 3 on my PS3 for the 1st time ever, and I gotta say, I had a lot of fun with this game. Played as a barbarian and got to level 42 i think, it was great! Final boss in Act 5 was the hardest boss I faced. I finished Mirror's Edge on PS3 once again, now going through Diablo 3 on PS3. Now that you have 2 Nintendo 3DS systems we can play all the levels together. Ltcolonelroymustang, Do you still have a 3ds? Yes, I have a 3DS XL system actually. It is the Nintendo NES edition which is really cool. but that's cool that you got the NES edition. That was the first thing I looked at when I was about to buy a 3DS in the first place. I saw the NES edition at gamestop and got it with a few games for around $175 I think. I have some of the Legend of Zelda games on my 3ds, and a handful of DS games. LtColonelRoyMustang wrote: My current game will be Mirror's Edge really soon. I was playing Dragonball Xenoverse but, idk if I want to continue with it or not. I thought you said you were going to finish DBZ Xenoverse the other day. Changed your mind, have you? Heh, something like that. I don't have the motivation to finish the game. 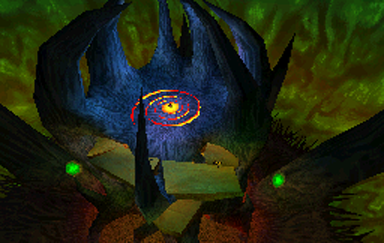 I am at the final boss, but it's soooooooooooooooooooo hard! My current game will be Mirror's Edge really soon. I was playing Dragonball Xenoverse but, idk if I want to continue with it or not.